Lighting a traditional Christmas sculpture? These multi mini lights have clips built in at the base of each bulb to snap onto your yard art's metal frame. Keeping the bulbs tidy, organized and all pointing in the same direction, as long as they are a good fit, they make installation and lighting repair quick and easy. This is a must-not-skip step when planning your order. Even if the box your sculpture was shipped in has a dimension, take time to measure. 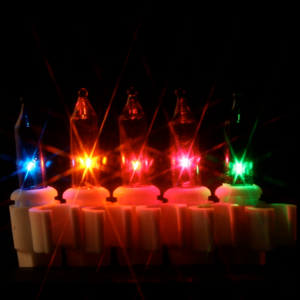 The clips on this family of light strings are rigid and a 1/6" difference can make a big difference. Help! The size of my frame doesn't match the size of the built-in clips on this light string! We've designed these lights with the most common frame diameter in mind. 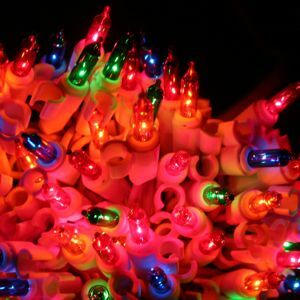 If your sculpture has a different size then will need to purchase strings of Christmas mini lights without clips and separate sculpture clips that we carry. 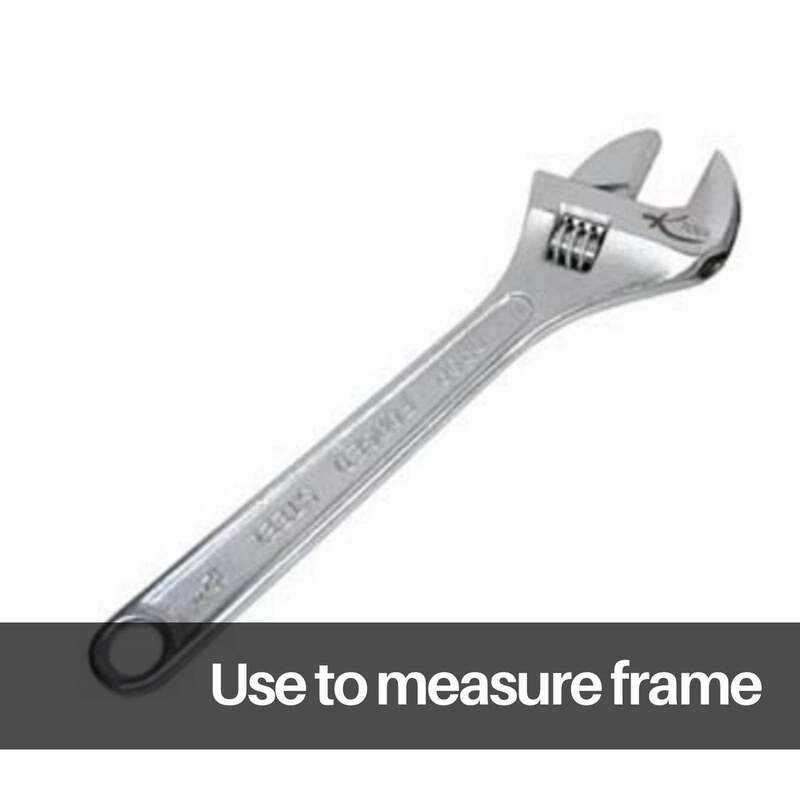 Since you've measured your frame, just match your measurement to the size of the clip. One side of the clip should match your frame and the other side will match either a standard mini lights base or a few of our clips have been designed to work with larger LED mini lights bases.